As our business grows, we are looking for an Electronic Product Designer to join our friendly, small and busy team. Our projects are diverse and we offer a dynamic environment where no two days will be the same – from industrial mechanics, to retail projects, to working with leading film production companies on new concepts for special effects, props and set lighting control. Essentially, we are looking for the right fit – someone passionate about solving electronics problems and willing to embrace new challenges and be part of the team. The extent of the role will depend on the person and their experience. We are looking for someone with a positive personality and the ability to work both individually and as a team member. You should be content to work hands-on in both prototyping and small batch production. We require the ability, or the desire to develop the ability, to liaise with clients to understand their complete requirement and then be able to communicate this full spec back to the EMP team. A sense of humour would also be a massive bonus. 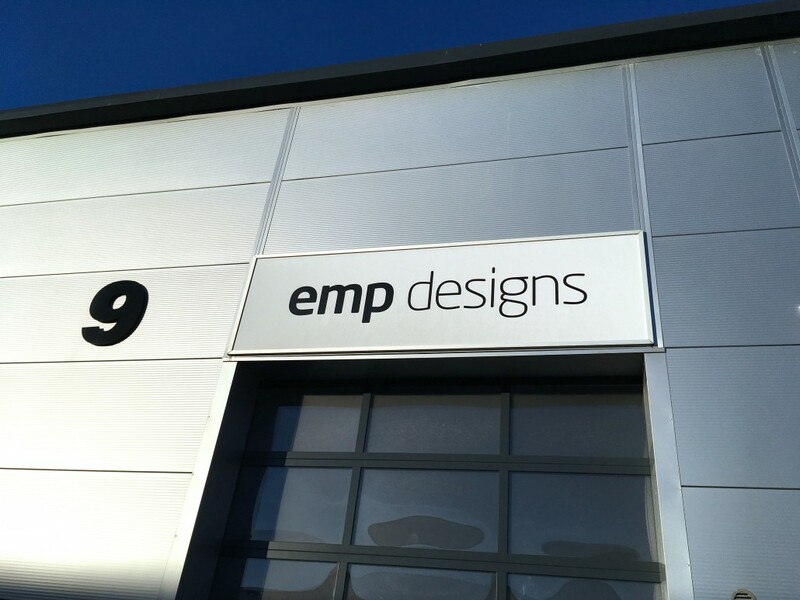 EMP is a small company and the ability and desire to mix with the team is important. We expect the salary to be in the region of £30,000, but for the right candidate this could be considerably more. The company is based in Farnborough and the convenience of being close to our premises would be important and make it easier to work flexibly in an interesting environment.